On your list, choose a company that is in your interested industry, which will make you learn and develop.Avoid the ones that are only the biggest and most famous names, who will not give you any responsibilities, apart from filing papers and making tea etc. Take the initiative to do your own job and to seize a chance to express yourself. If you are free, ask your boss for extra tasks. Never ask for anything more before you do your work well, but asking for more tasks shows you are hard working. Write down what you do and your thoughts weekly.Any problems, challenges or solutions you have faced could be your treasure in your future career. Check with your boss on your performance every month, and ask for assessment and suggestions to improve. Saying thanks to everyone who helps you, shows basic manners, and you will not appear rude. In the end these may appear as common sense, but I hope that by writing my thoughts down and sharing with others, it would allow people to learn more from their internships. 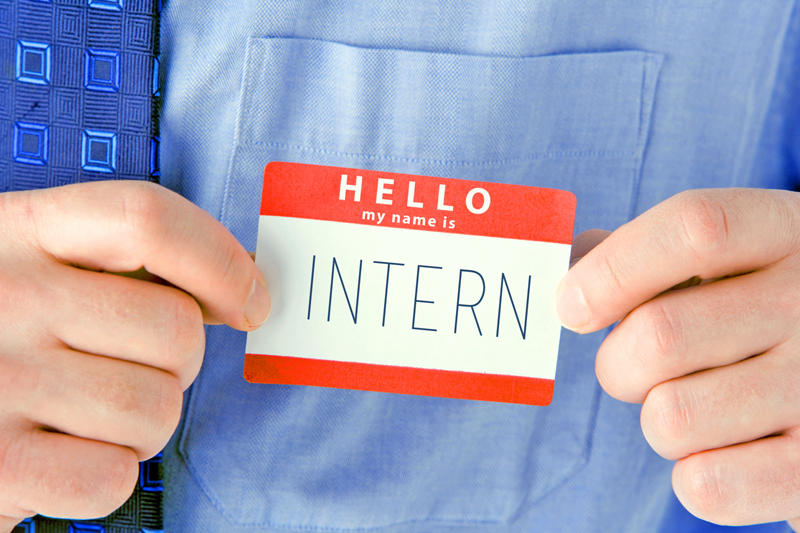 Thank you for reading my tips for being an intern. I hope that you find it helpful and interesting.